In short, it has been interesting. I say this in half exasperation, half thrill. I absolutely love that there seems to be never-ending knowledge to collect about the religion and craft. I love to study, to learn new things and apply them to unique situations. The interesting part comes from the reactions of others around me. 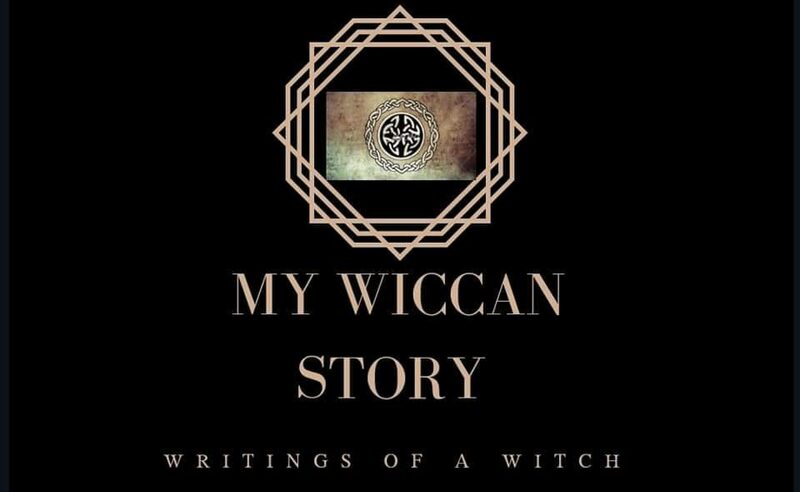 I’ve written before about the reactions of my friends and family, but the reactions from others has altered my viewpoint on Wicca. To be such a simple, innocent, and pure practice, it sure gathers hate like no other religion. Presently, when one religion is viewed bad it is because of the radical behavior of a few members of said religion. Unless anyone else knows of specific, radical Wiccans who have committed some atrocity, there really isn’t a need for such fear and disgust. I have received very stern frowns, wrinkled foreheads included. I have also been told that I believe in the devil and will go to hell. Rolling with it, I informed them I did not believe in the devil, and therefore did not believe in hell. Far from shutting them up, which it did for a solid minute, it only reinforced their dismay. Then came the questions. “Well what do you believe?” I would answer, but I wasn’t being heard. As I said each thing I believed, they were coming up with comments or more questions to counter my answer. Like other religions, there are some grey lines, even with that one rule. Most witches believe that the harm in question is intentional and unintentional. White Witches strictly follow the rule, harming none no matter what situation may come to light. Grey Witches believe in the intentional and unintentional aspect, yet feel that there are some instances when the rule can be excused and that the Goddess will understand the reasoning and necessity for the harm. Of course we have the Black Witches, who do cause harm to improve their situations. I, as a Grey Witch, believe that there may come a time when harm is needed. But, I am also very aware of the Threefold Law. Whatever we send out, whether good or bad, will come back at us in some way times three. For example, repeated negative feelings and ill wishing to another, may come back at you times three in the way of a streak of bad luck. Therefore, if a time comes when I feel the need to venture into dark magic, I need to accept that the Goddess may not share my viewpoint on the justice I am giving. With there being a chance of that, I will weigh the Threefold with my decision prior to acting upon it. I wish there was a standard answer to help the skeptics worry less about we Wiccans. The mockery and threats of hell definitely get old quickly. I’m comforted in the fact that the more I study, the better I will be at countering their negativity. Ideally, I should just ignore the negativity, but I have yet to evolve as an individual enough to be able to walk the higher path.